Every week I buy tons of the freshest fruit and vegetables, and it’s all locally grown! Living in Florida I don’t have to look far for locally grown produce because we always have fresh fruits and vegetables available. The mild Florida temperatures make our growing season last all year. 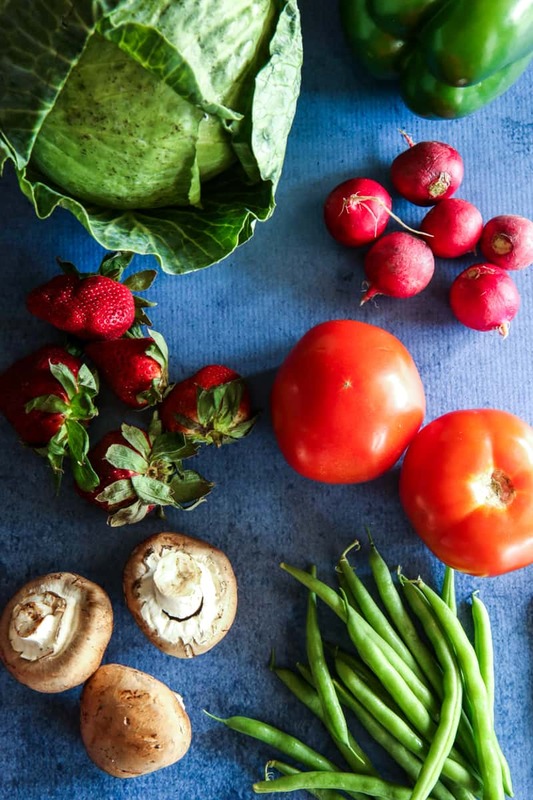 Every month there’s a different fresh Florida fruit or vegetable in season. Eating local is very important to our family. We save a ton of money be eating economically, locally sourced foods. Since the produce is so fresh, the nutritional content is optimized too. 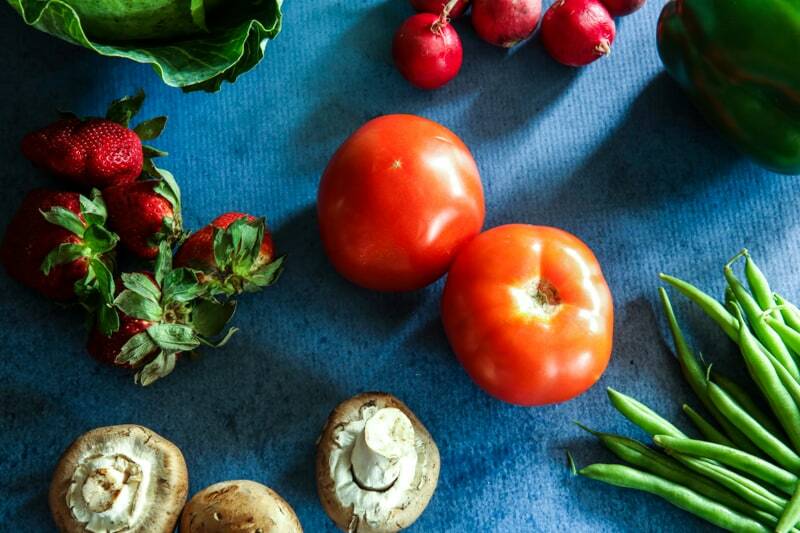 Eating foods in season also encourages a more diverse diet that’s better for my family. I get really excited every spring because that’s the beginning of strawberry season. There’s something special about big, plump Florida strawberries that makes me so happy! I’ll sit and eat a whole container by myself. I love them so much we’ve stopped going to the u-pick strawberry patch because I can’t help but eat myself sick. Every. Single. Time. Today I was able to pick up some big, dark juicy strawberries at my local Publix. 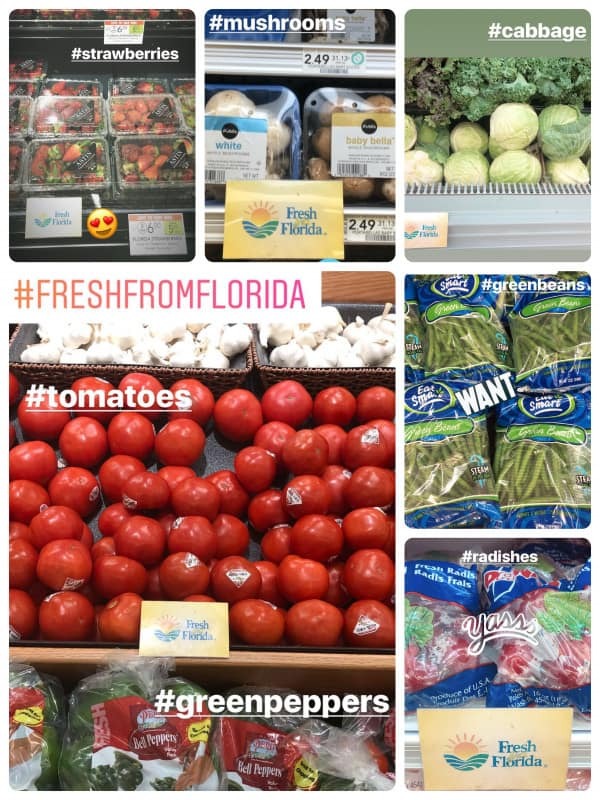 They have wonderful selection of Fresh Florida produce and the Publix staff is always so knowledgeable about which fruits and vegetables are locally sourced and fresh from Florida! They have these Fresh From Florida signs at Publix that makes eating fresh Florida produce super easy. Just look for the sign and logo on produce packaging to be assured that your eating the freshest local produce. Be sure to look for the Fresh From Florida logo next time you’re at the supermarket! I’m so thankful for all the Florida farmers that make it easy for everyone to eat fresh produce year-round! Fresh is always best! 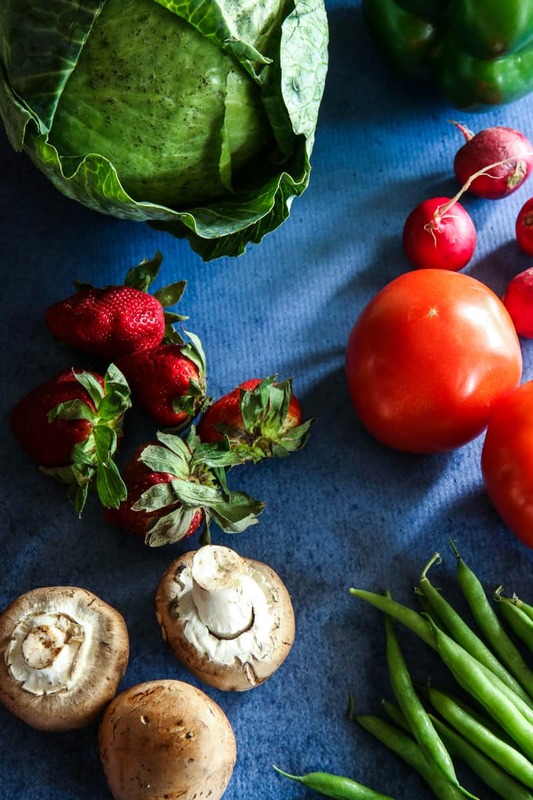 You can find out more about fresh Florida produce and which months which Florida fruit and vegetables are in season on the Fresh From Florida Website. There you will also find so many great recipes to try too! Love fresh produce! You’ve got such a great selection.